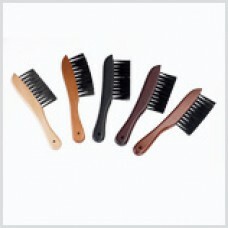 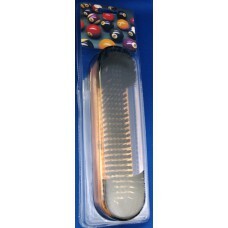 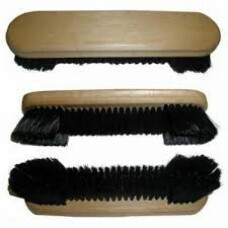 Clam Pack Under Rail BrushPro Series pre-packaged wooden handled nylon bristle under rail brush in a..
10 1/2" Wooden Brush with 85% Horse Hair / 15% Nylon BristlesKeep your pool table clean and preserve..
9" Wooden Brush with Nylon BristlesKeep your pool table clean and preserve the life of it's cloth wi..
Clam Pack Table BrushPro Series pre-packaged 9" table brush with dual-length nylon bristles in a cle.. 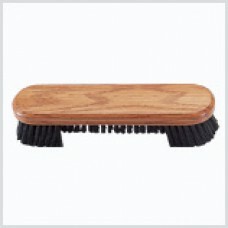 FEATURES:- Keep's dirt and debris off table - Preserve's cloth life - Clean table's promot.. 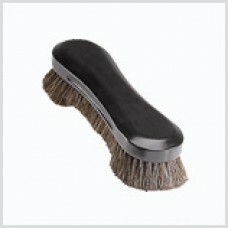 Under Rail BrushKeep your pool table clean and preserve the life of it's cloth with this compact rai..